High End Power was formed by a group of individuals with at least 10 years’ experience in the field of electrical and mechanical engineering. 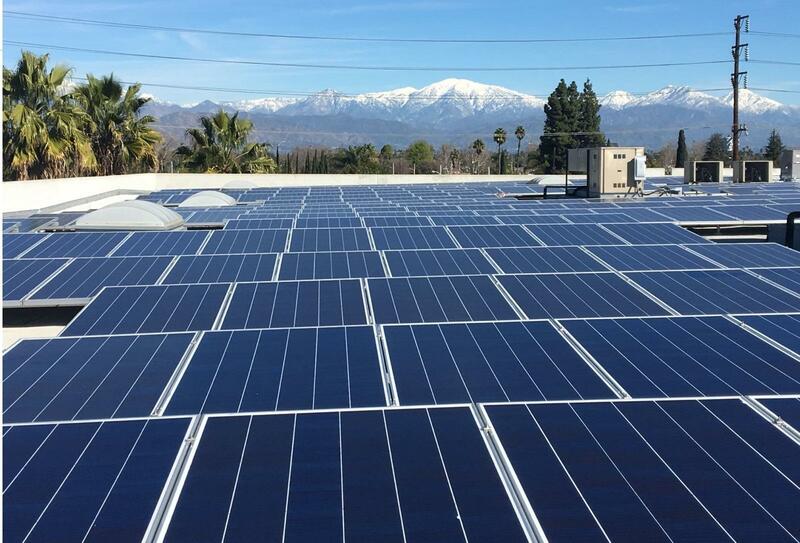 With our passion for green energy we branched into the solar energy market installing commercial systems for businesses all along the California coast. Recently we decided to merge into the residential market offering our expertise of installing large systems and bringing our much-needed outstanding customer service to the market. At High End Power we only install the highest of quality products that come with a 25 years warranty on products and workmanship. 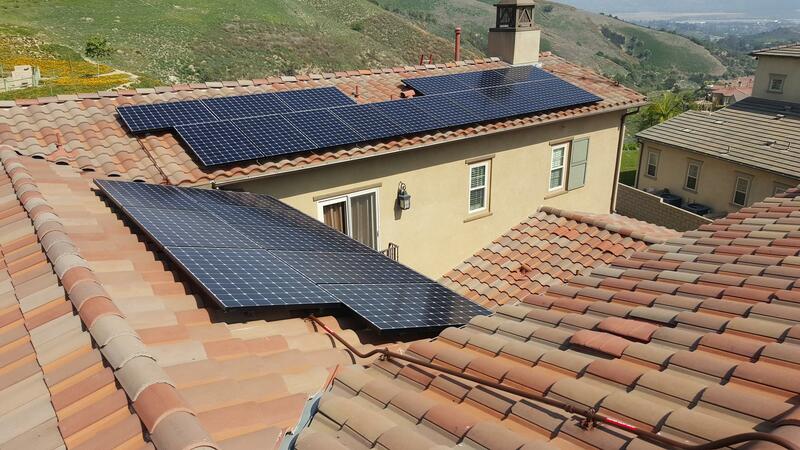 Our products are built with the latest technology and will last much longer than a conventional panel. 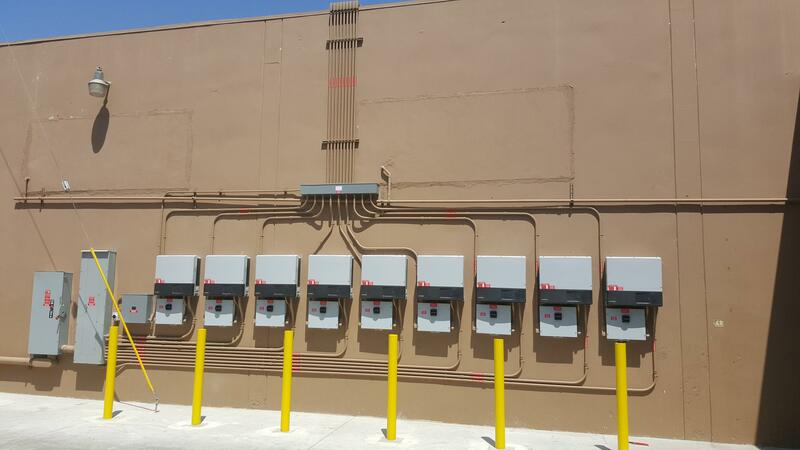 Want to learn why more customers are choosing High End Power. Give us a call today and we are happy to answer any questions. High end products, High end services, High End Power. Monitoring included with all systems. Raffi, the head installer, has the best crew. High End Power did a great job. Great installers, very professional crew. My main electric panel upgrade looks very good. 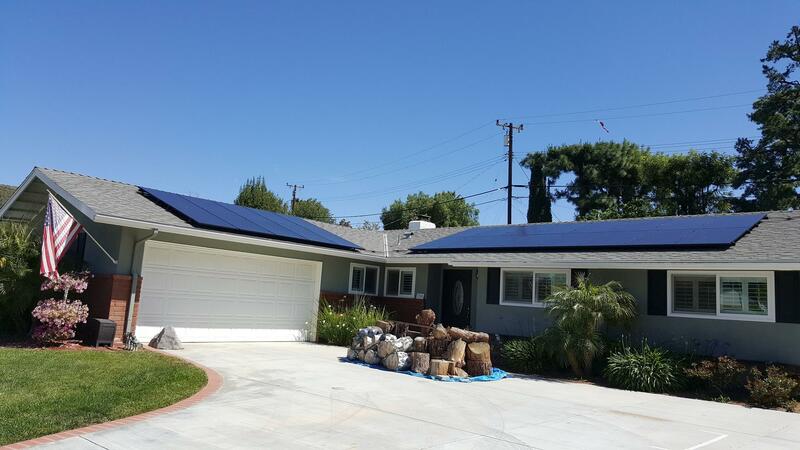 Got solar and main electric panel upgrade. Very affordable prices. 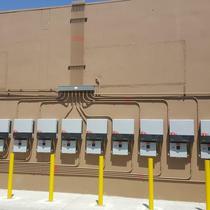 High end power has very professional installation crew. Fast and quiet work. Happy to know and share with you my experience there is an honest home improvment company who really cares. 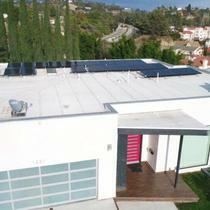 High end power did a great job installing my solar system. Everything went smooth and clean with very competitive pricing. 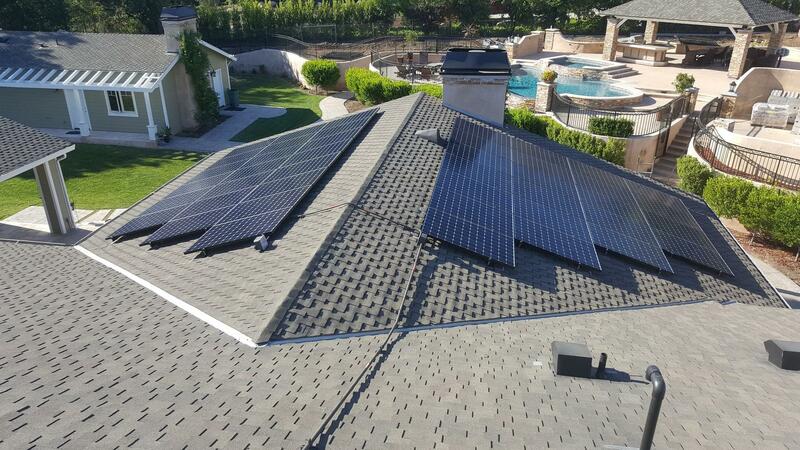 My install was a bit complicated because I needed a roofer to repair my roof before any panels could be installed. 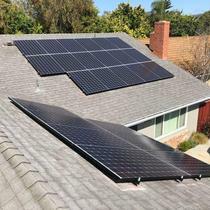 Luckily High End Power had a really good roofer working with them that was able install a new cool roof for me. These guys also upgrade my electrical box and installed a outlet for my Tesla charger. For sure recommend getting your quote from High End! 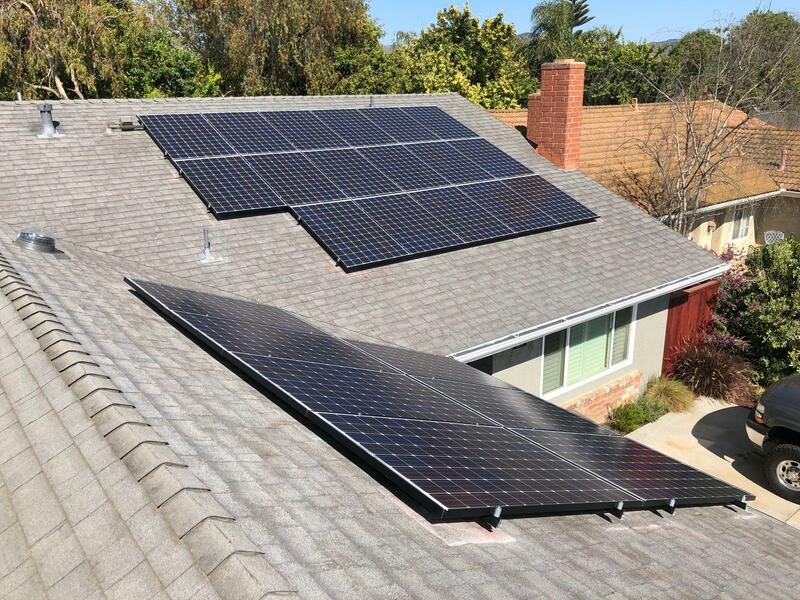 Hi End Power installed my solar panels and also a few Nest cameras around my house. The employees were polite and cleaned up all the trash when leaving. Thanks team. 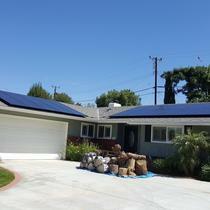 High End Power did a great job installing our solar system. The employees were extremely professional, warranty is 25 year, prices are cheaper.  Definitely recommend to get pricing with them. We have had 2 projects done with Rafi crew. Everyone working at high end power is extremely professional. From the people at the office to the installers. Rafi told me he is an engineer doing solar installations. Now I understand why the installation is in a such high level. 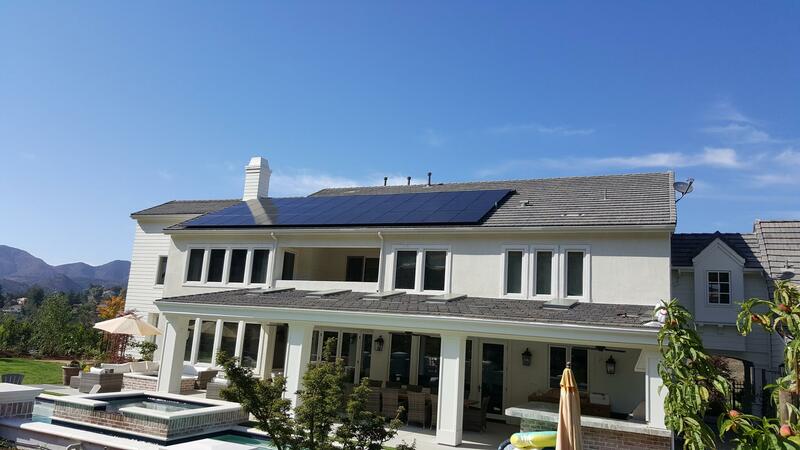 "The BEST Solar Company in California"
These guys are great! 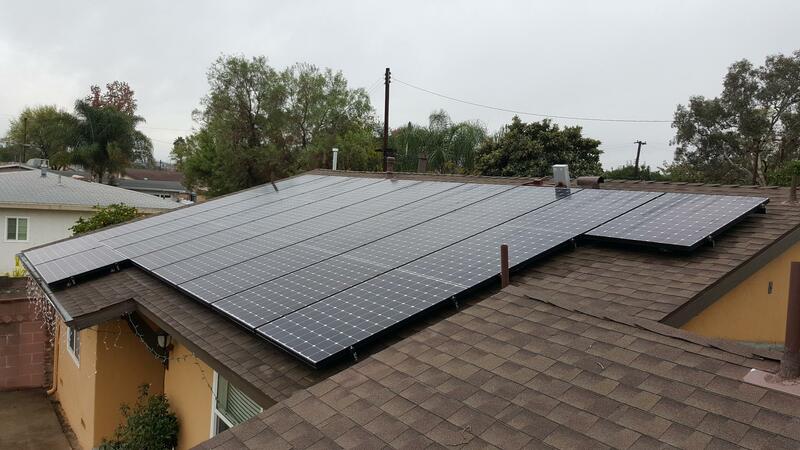 Installed a solar system at my house and did a great job! I already referred my neighbors and received a $500 referral check without even asking! That's good service! 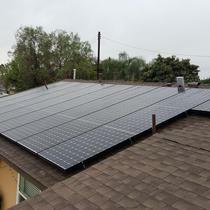 Got my solar installed by High End and they were very knowledgeable with the whole process from start to finish the project took about 45 days and they even did a service upgrade to my electric box . Thanks Team! 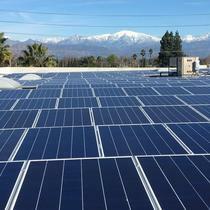 I work for the city and I know many big solar panel companies subcontract high end power to do their installation. I went straight to them. The process was smooth and I'm sure I got the best price. I don't think I would trust my house to anyone else. My experience with these guys was great! My roof had to be replaced and I got a few quotes from local roofers. When I spoke to the office staff they informed me that they had a roofer they used that would help save me some money and indeed they did. Got a new cool roof installed with the color I selected. Awesome work! 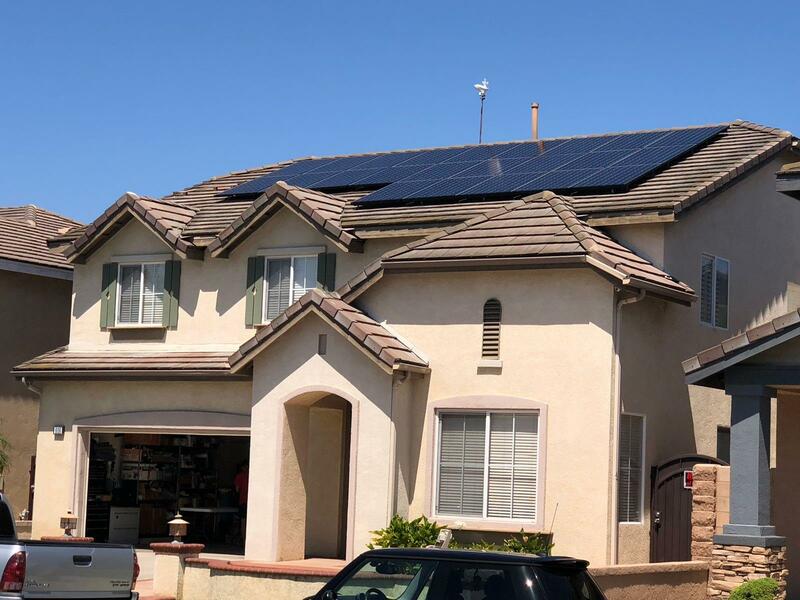 My family and I decided it was the time to go solar. We did not want to purchase cash but also did not want to lease. Luckily, the team at High End Power has a really good finance program and explained different loans to us. We chose their 20 year and e can pay it off early if needed. Now our monthly payment is much lower and we own the system after 20 years! Did not take them long to install the system, now we see the savings! 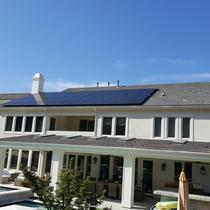 My solar system was installed by the team at High End Power. 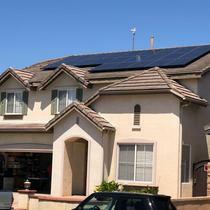 I decided to go solar after getting an electric vehicle and seeing how high my bill went up. I knew it was time to charge my car with energy from the sun. 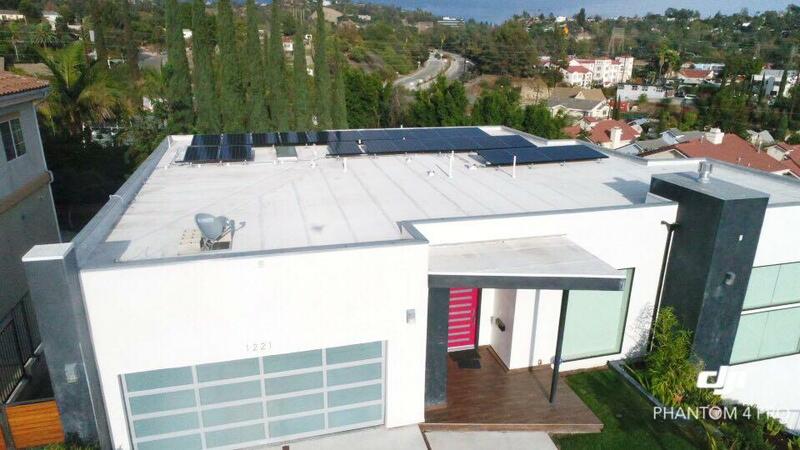 Within about 6 weeks the system was on my roof and they even upgraded my electrical panel. I also had them install a permanent outlet for my ev. Good work, polite employees, and outstanding prices. Appreciate all your efforts. 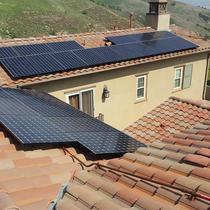 We used High End Power for our solar installation. Cannot be happier with the installing crew. I have heard a lot about their work to be clean and fast. 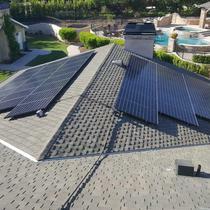 I had the best experience from High End Power dealing with contractors. Thank you and good luck!